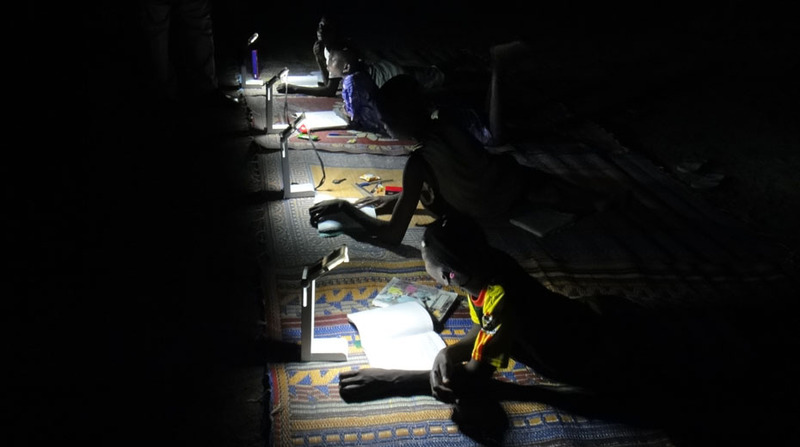 How to enhance life with sunlight at night ? 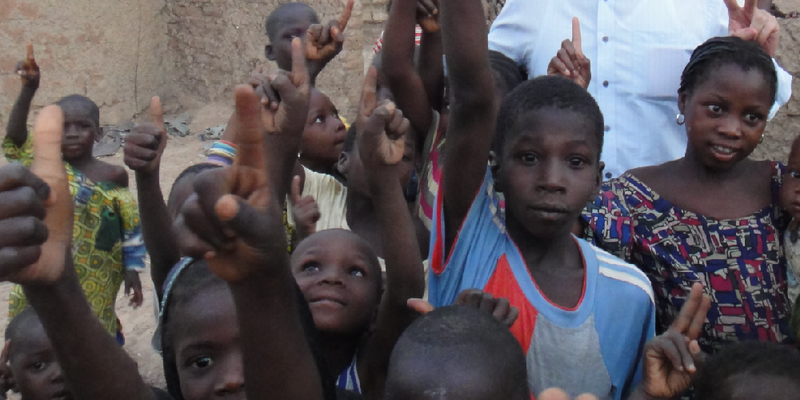 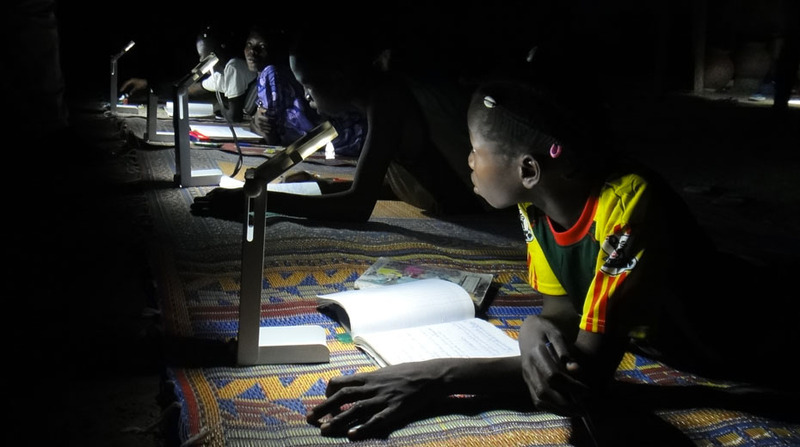 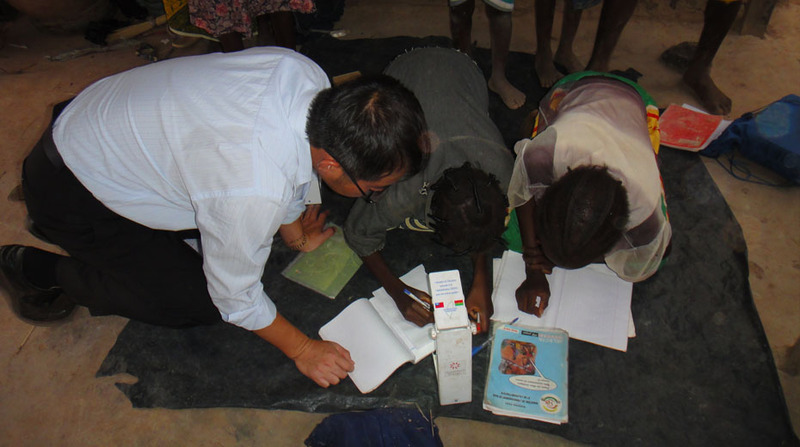 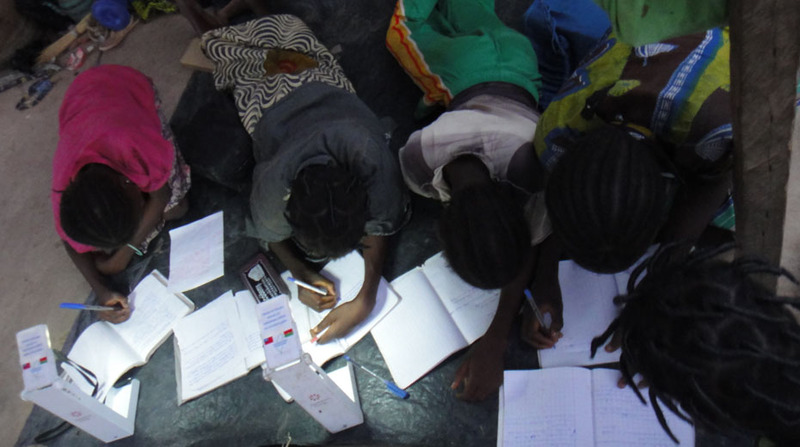 Since 2011, Speedtech Energy provides its Mini Solar Light Bar to enhance Literacy and Livelihoods around the World. 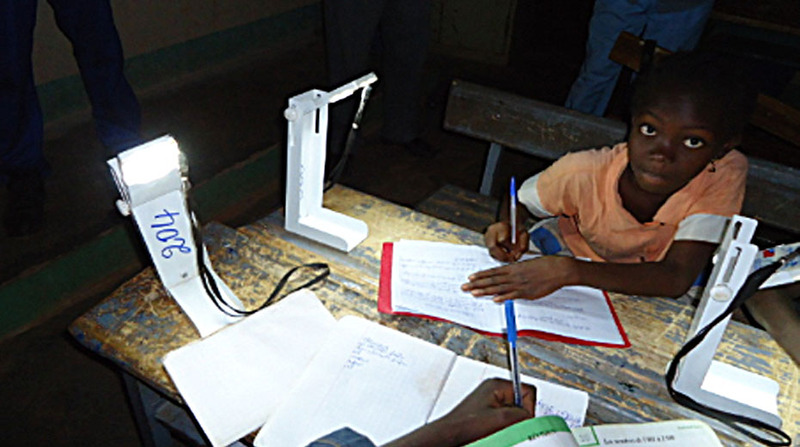 This All in one light bar is charged under sunlight and provides clean, reliable and affordable emissions-free lighting to under-served communities in less-developed and developing countries. 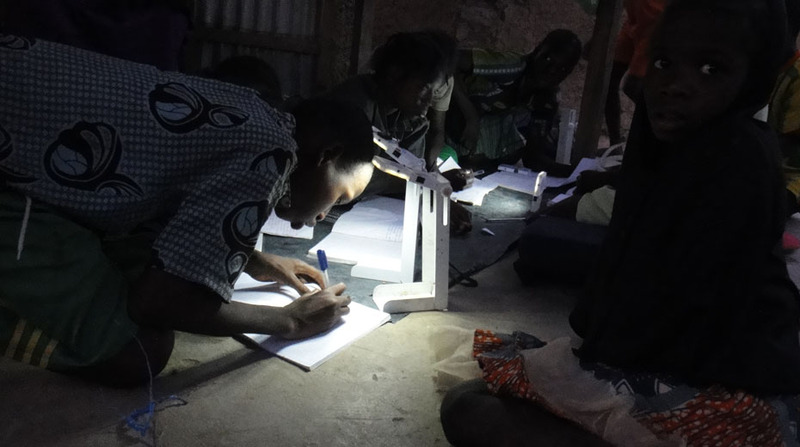 With the solar module fixed on the lamp, the pupil only has to put the lamp under the sunlight to use it at night. 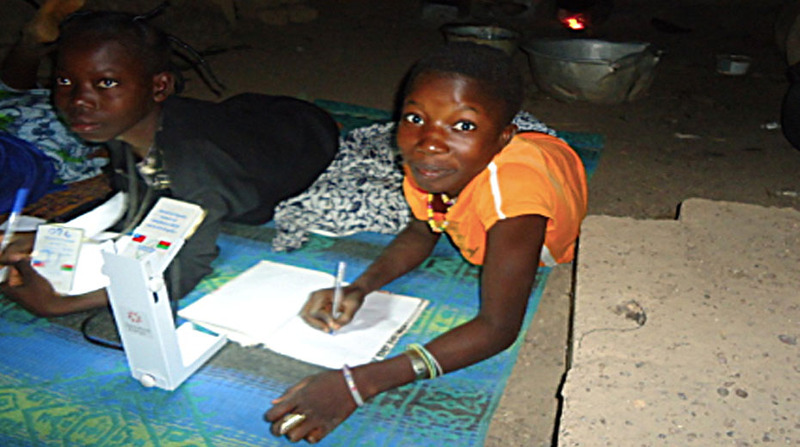 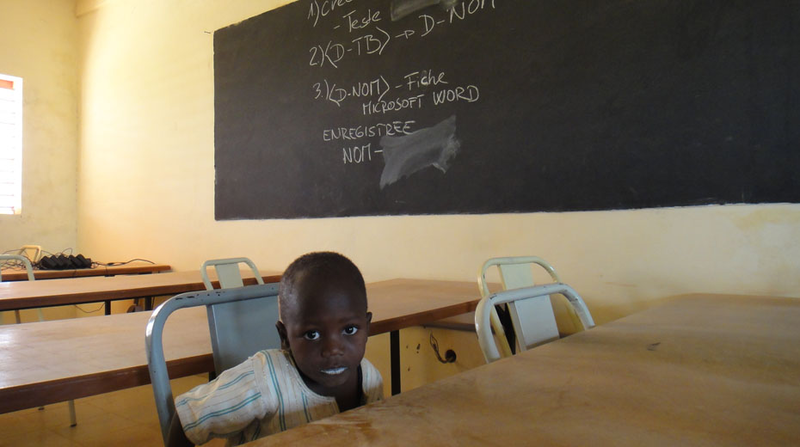 For over 10 years, Speedtech Energy has cooperated with Ministries of Education and NGOs to create opportunities for children, students and families to improve their lives and living conditions – all without the need for power grid access. 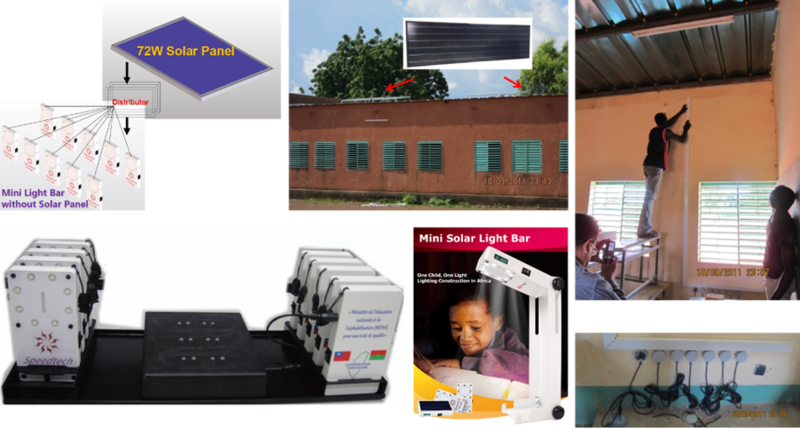 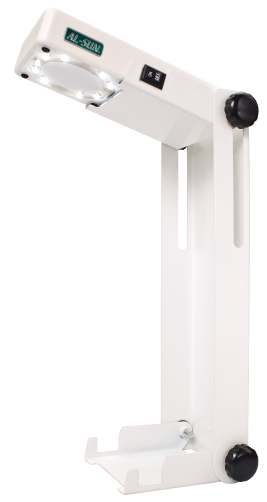 In order to enhance school enrollment rate and encourage parents to send their children to school more regularly, Speedtech Energy has designed the Educational Type Mini Solar Light Bar.We have decided to separate the solar panel from the light device. 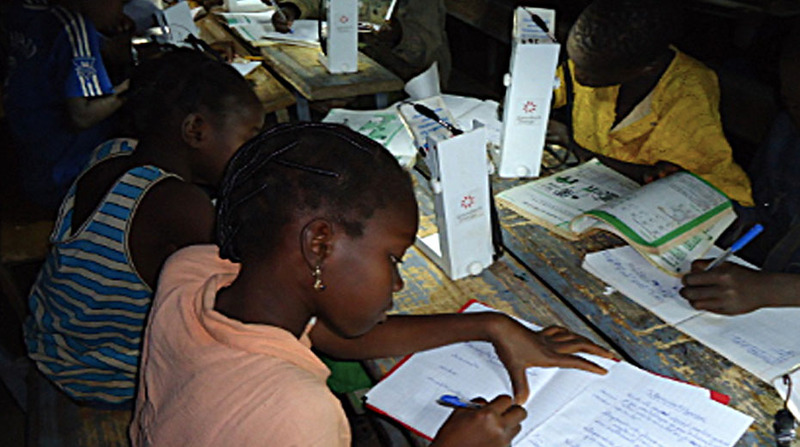 The lamp becomes dependent on the solar panel installed on the roof top of the school. 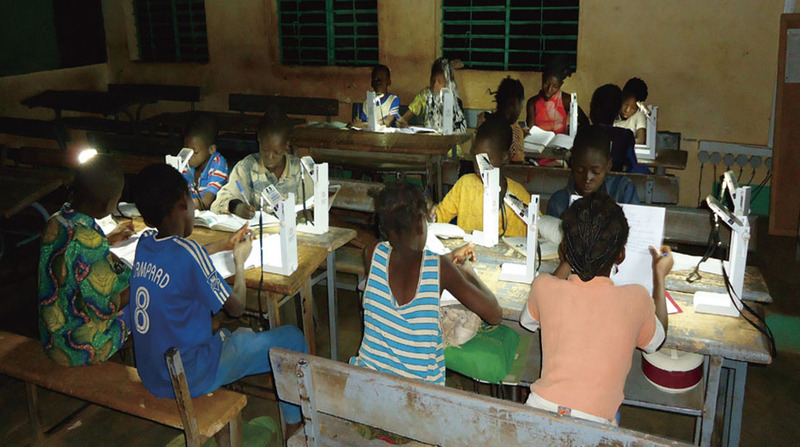 This will encourage parents to send their children to school on daily basis, so that they can charge the lights on campus and bring the lights back home for night use. 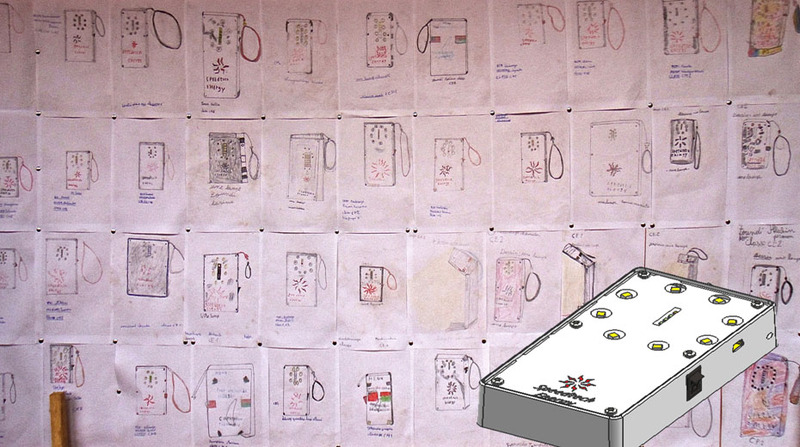 The Power distributor is equipped with a USB port, with which the teachers or parents can charge their cell phones during the remaining time when the children stay at school (10 phones can be charged at ONCE!) 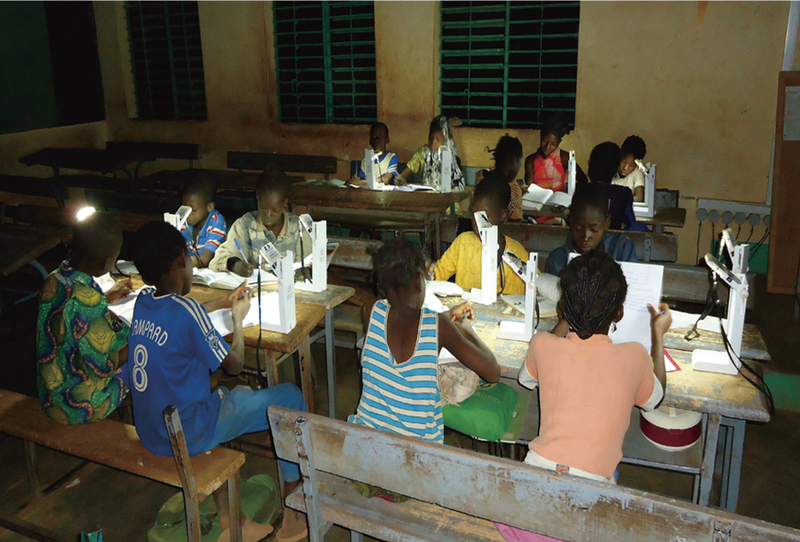 This factor will encourage the parents to be more willing to send their children to attend classes at school.